Holy Ghost Orthodox Church is a multi-ethnic, English-speaking Orthodox parish in rural Westmoreland County, Pennsylvania. We are located approximately halfway between Delmont and Saltsburg, off of State Route 819 (five miles north of US Route 22 East of Murrysville). Under the Omophorion of His Eminence, Archbishop Daniel, Ruling Hierarch of the Western Eparchy of the Ukrainian Orthodox Church of the USA. 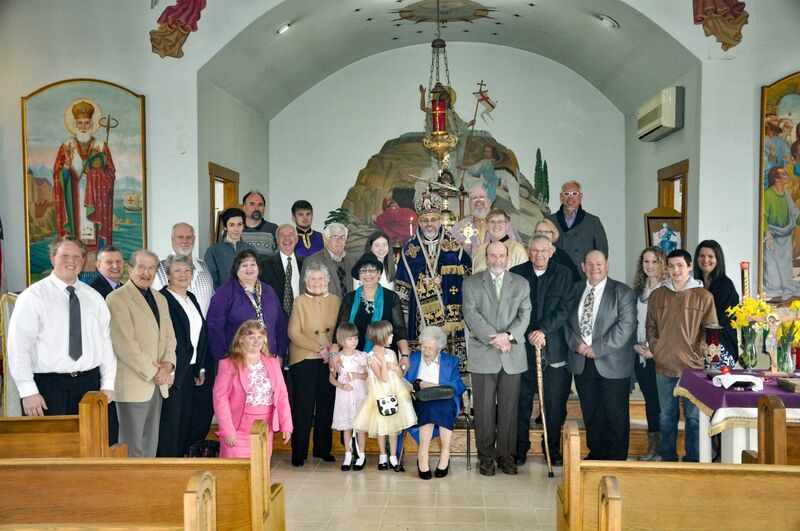 Holy Ghost has been serving Our Lord since its founding by Galician Immigrants in 1923. Although Holy Ghost is a small parish by today's standards, the people of our parish pride themselves on their hospitality and love towards our visitors. Please plan to stay after Divine Liturgy for our Coffee Hour Social Time. Please feel free to contact Father Robert Popichak if you have any questions or are interested in learning about the Orthodox Church. 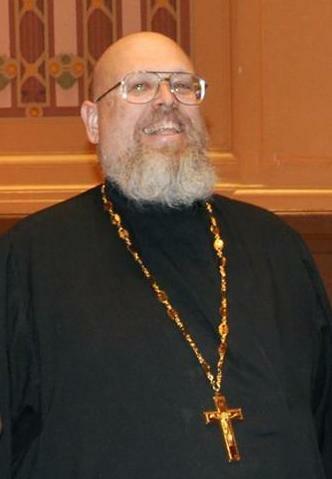 Father Bob has served at Holy Ghost since January of 1998. All Services are in English. Holy Day Services are announced in the weekly bulletin (see below). We will hold services downstairs on selected Sundays of each month to accommodate those parishioners and guests who are unable to climb the church stairs. Please share this information with others who do not have internet access! 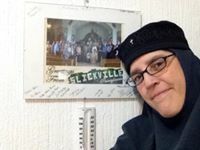 Slickville celebrated its Centennial in August of 2017...check out the celebration website at www.slickville100.com !!! 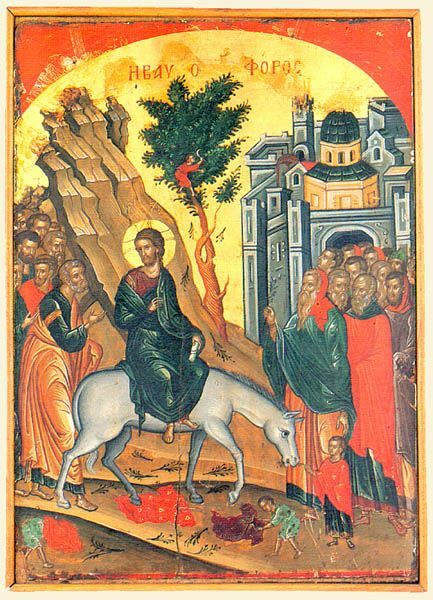 Please remember all those on our parish Prayer List in your prayers, especially His Eminence, Metropolitan Antony, His Eminence, Archbishop Daniel, Father Paul Bigelow, Father Joe Cervo, Liz Obradovich, Mary Ann Kuznik, Bonnie Blair, Martha Nezolyk, S0nia Luciow, and Pani-Matka Sonia Diakiw. May our Lord Himself be a source of recovery and comfort to them. is up and running with lots of new information--check it out! A VERY SPECIAL THANK YOU to Reader Alexander Popichak, who revised and modified this web page to be both beautiful and Much More Functional than my rudimentary one. Thanks Alex, and God Bless you for your work for His Church! 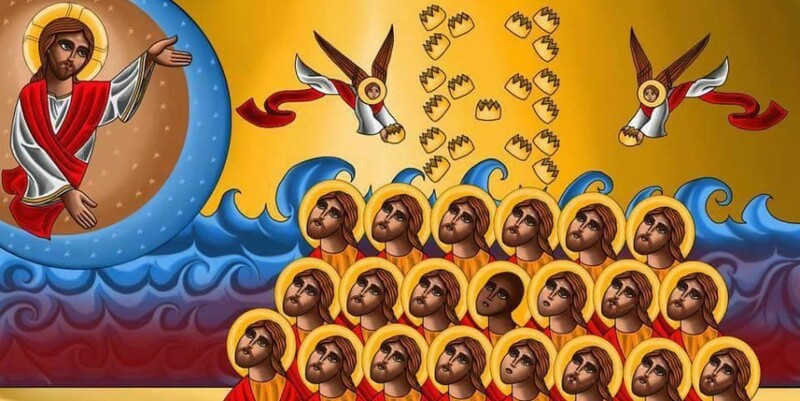 Please continue to pray for the guests and staff of the Eastern Orthodox Foundation! Please remember in your prayers His Eminence, Metropolitan Paul and His Eminence Mar Gregorios, who were kidnapped in April. Media coverage continues to be minimal to non-existant! A very special THANK YOU to Darlene D. for her very kind donation to our church. May God reward her a thousand-fold for her generosity. God Bless you! Holy Ghost follows the "Old" or Julian Calendar for fixed feasts--meaning that we celebrate the Nativity of our Lord and Savior Jesus Christ on 07 January on the Gregorian or "civil" calendar. To read this week's bulletin in Adobe Reader© Format Click Here. Special Thanks to Vladyka Daniel and the seminarians who visited our parish for Divine Liturgy and coffee hour! Eis Polla, Eti Despota, Vladyka Daniel! Click here to see Alex's article and some Slickville photos on the UOCofUSA Website!